Grace (Brie Larson) and her boyfriend Mason (John Gallagher, Jr.) work together at a facility for at-risk teens and are happily cruising through life. Two unexpected events, along with a troubled, yet artistically talented teen (Kaitlyn Dever from Last Man Standing) throw Grace’s life into a tailspin. 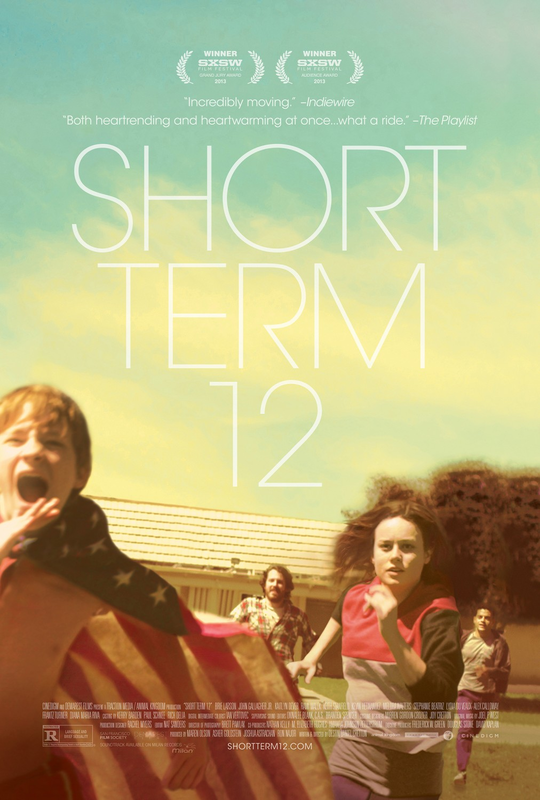 The best word to describe Short Term 12 is INTENSE. Though I thought it was well done and liked it a lot, I was worn out by the time the movie ended. See this movie to find out if Grace will overcome the demons of her past or will sink farther into the abyss. Movie Reviews: "Austenland" and "Blue Jasmine"